Hello! 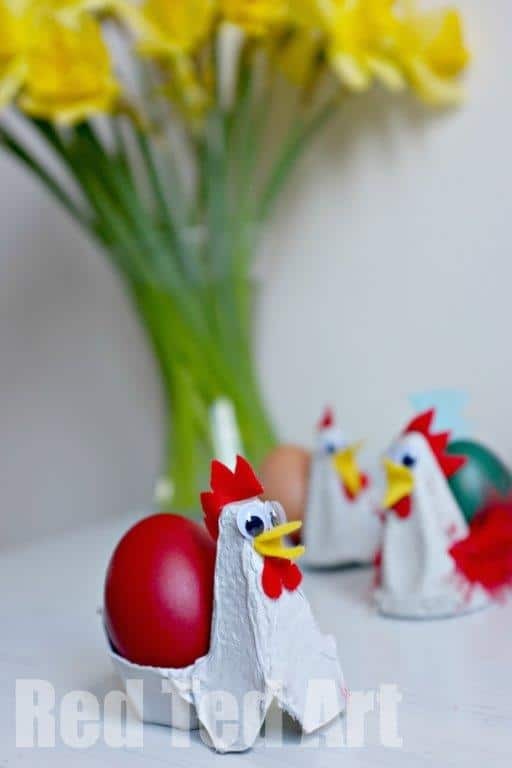 Welcome back to another Easter Craft ideas for you – these adorable Egg Carton Chicken which double up fabulously as egg cups too! Super simple, super cute. Takes minutes to make. 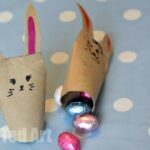 But actually, these are not just for Easter, I think they definitely fall into the Spring Craft category too! 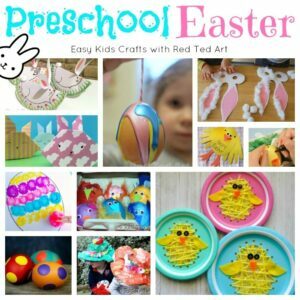 It is a great Easter Craft for Preschool too. These were first published in March 2013!! I made one, showed it to the kids and Pip Squeak decided to have a go, whilst Red Ted, just wanted to have mine. We have that a lot lately – I think school is making him tired and he just wants to watch and relax. Fair enough! 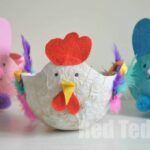 Watch the Egg Carton Chook VIDEO How To or see the step by step photos below! 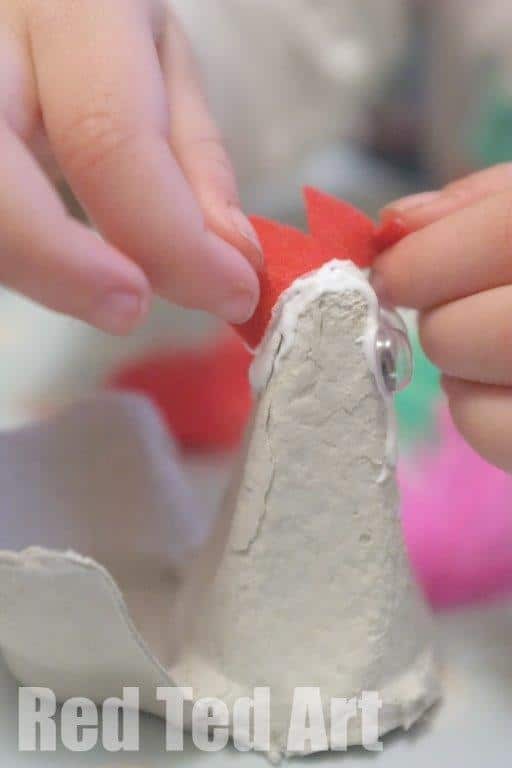 1) Cut out your egg carton – I have shared a video below, that shows REALLY well how to cut out the carton to be left with the “right part” for your chicken. 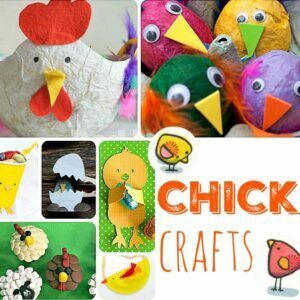 2) Cut out your chicken’s beak and comb etc. You may want to shape your comb a little to fit the shape of the head. 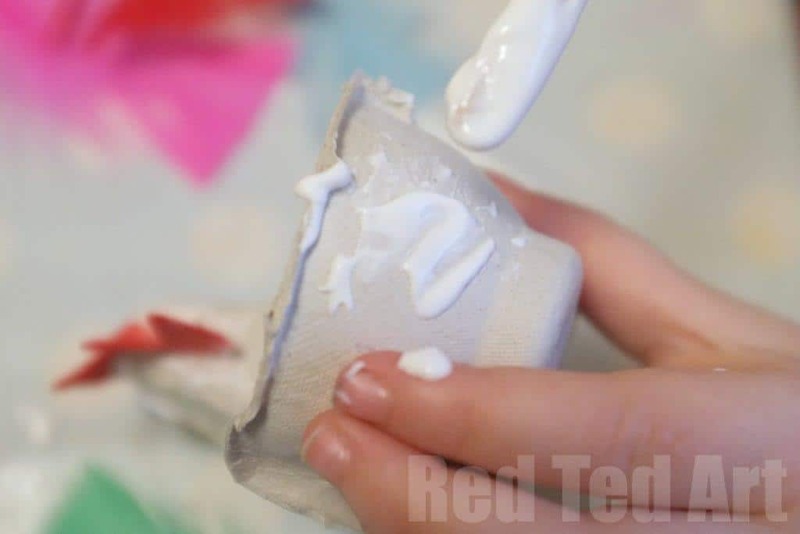 This will make glueing easier. We didn’t and just squished it on. 4) Pip Squeak decided hers needed feathers too! Love how she makes this craft “her own”. So she added lots of glue around the back for feathers. 5) Let dry and done! 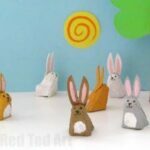 Decorate the breakfast table or your Easter table. 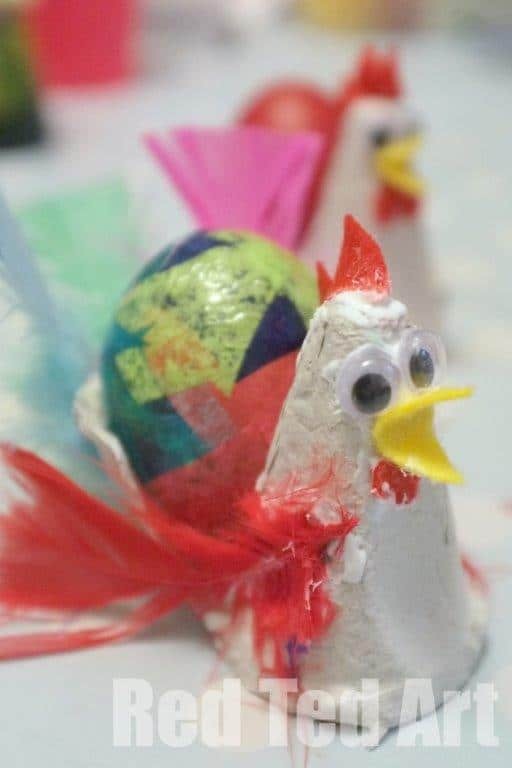 Right.. now you have you Easter Chickens… want some Egg Decorating Ideas? 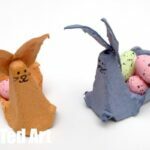 Or just more “Easter Crafts“? 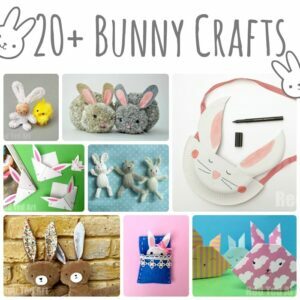 Do click through and browse all the Easter crafty goodness! 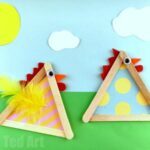 How gorgeous are those chickens! So easy too. Love them. Awe thank you! And thanks for the pinning! 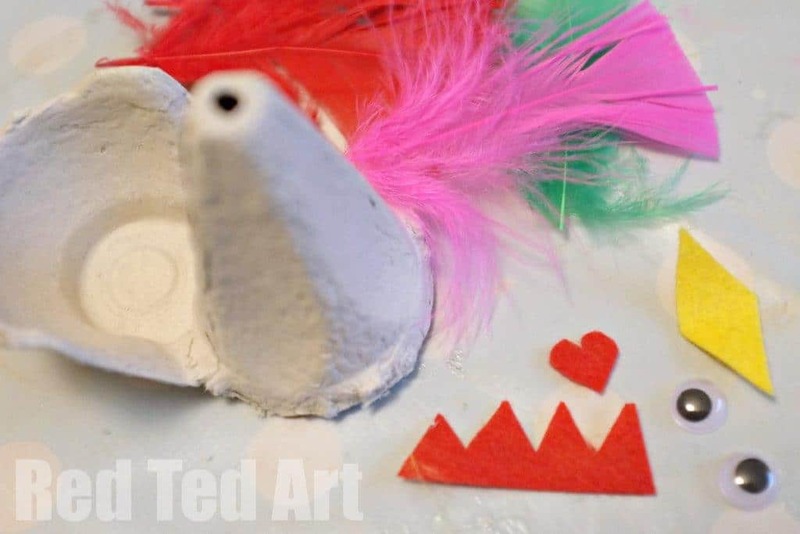 Such a great idea, I think kids will love to make them and they are fairly easy to achieve. 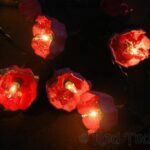 I love this idea and would love to pin it if you do not mind. Oh how very cute. Have pinned. This are just adorable! I love that they are so simple! Thanks for sharing this at For the Kids Friday over at Sun Scholars. I’m featuring YOU this week!! 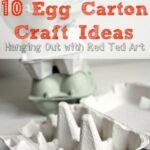 Probably the best egg carton craft I’ve seen! I’m sharing this on my blog, today! 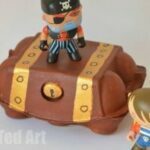 http://www.kidfriendlythingstodo.com. I hope you’ll stop by for a quick visit!